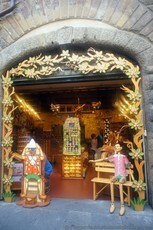 We saw this unmarked store on the way back to Piazza Santa Croce. 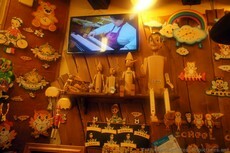 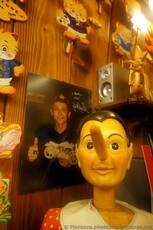 You can sit and take a picture with a live-size Pinocchio. 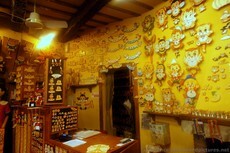 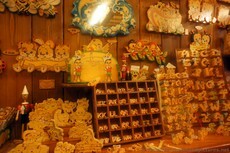 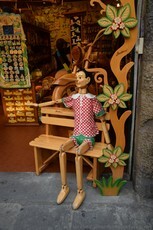 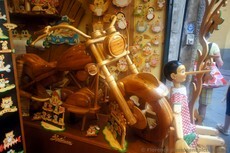 The prices were not cheap, though you can buy an Italian made 3-inch miniature size Pinnochio figure for about 7 euros.